Are you impressed by our operation and would like to join our team? We are always pleased to receive applications from passionate potential employees. 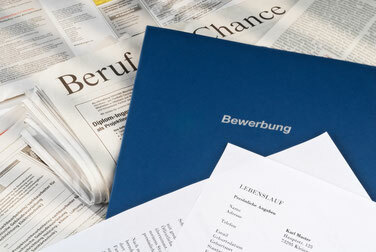 With us, there are great many opportunities, e.g. chef, kitchen, staff, restaurant specialist, waitress or cleaner. 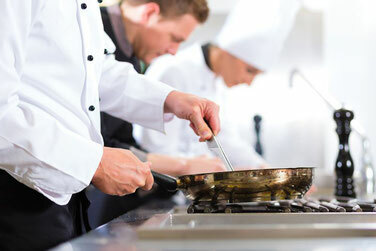 Begin your training as a chef with us and learn your trade in a versatile but traditional business. 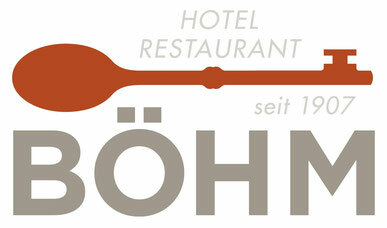 You can send us your application via e-mail (to karriere@hotelboehm.de). This should include your name and your contact details. 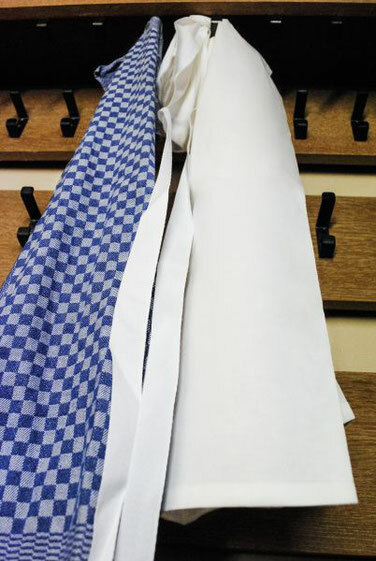 Thereupon we will arrange a meeting to get to know you better.